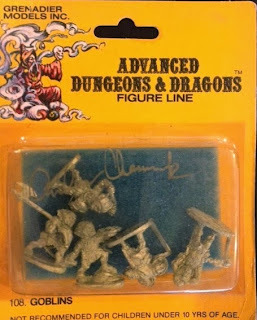 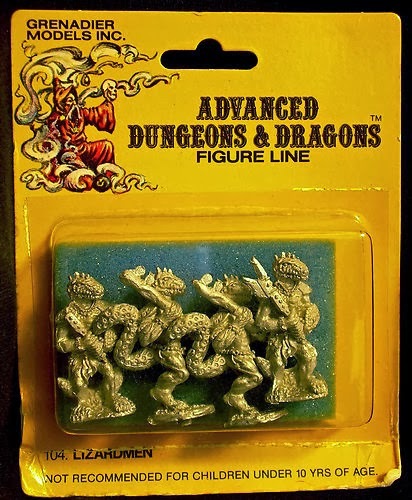 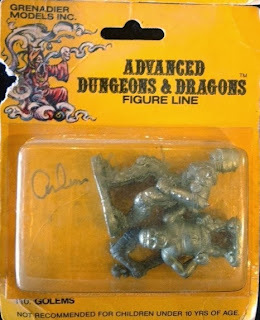 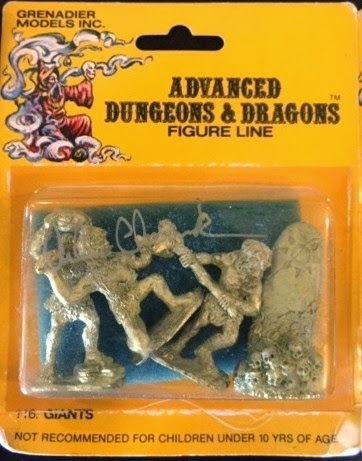 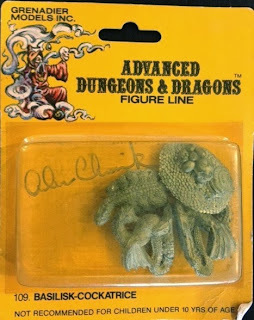 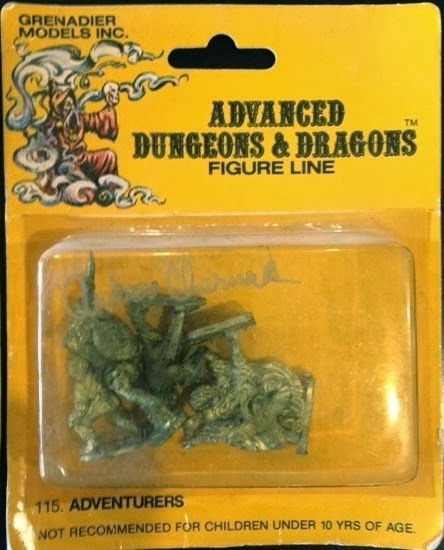 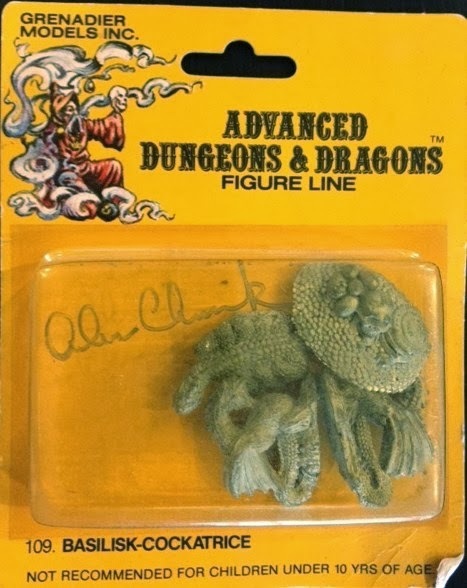 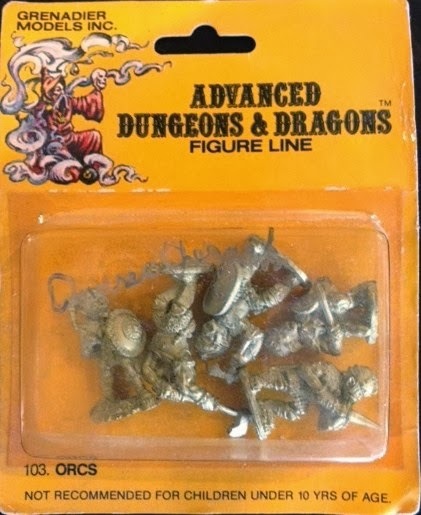 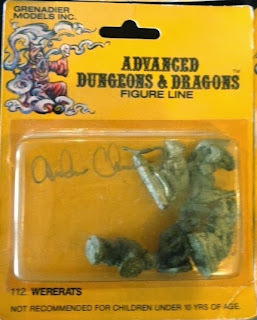 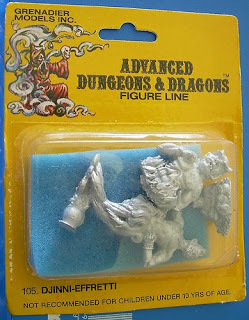 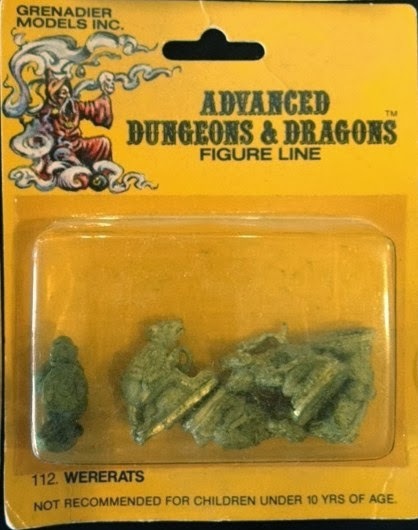 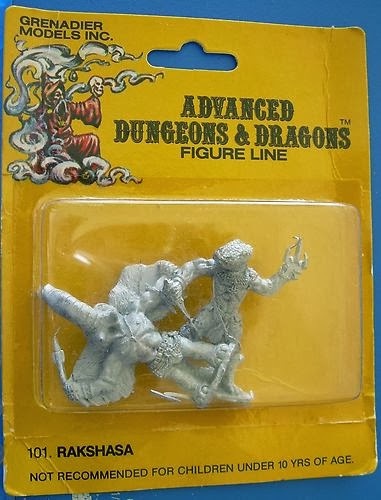 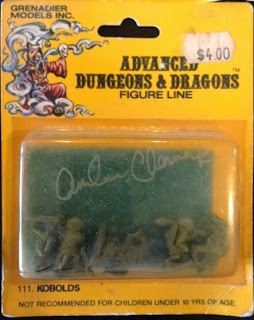 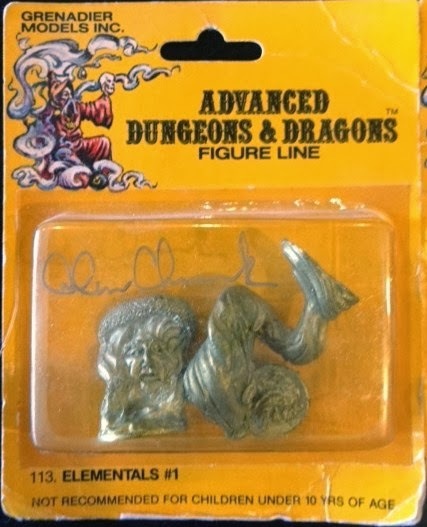 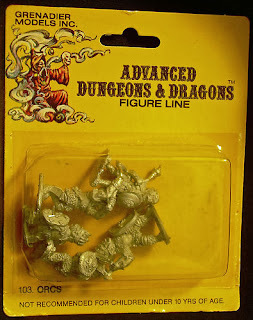 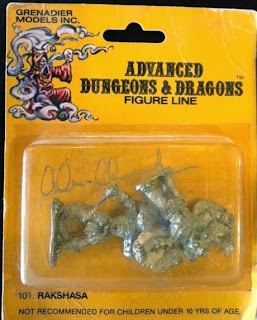 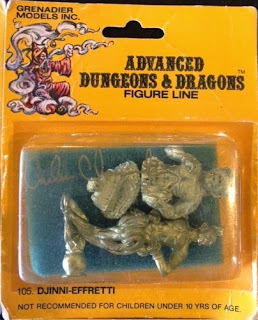 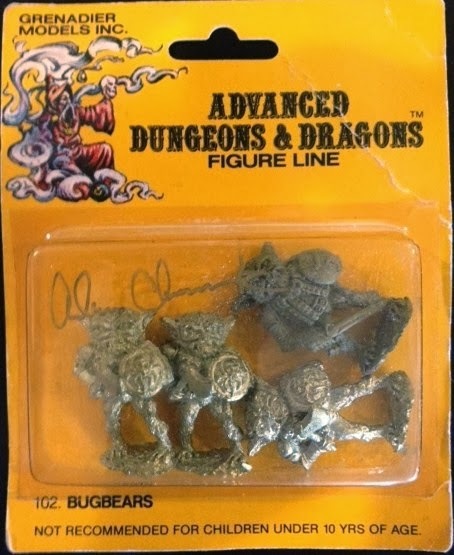 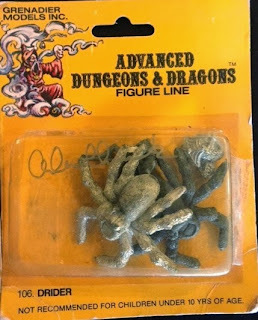 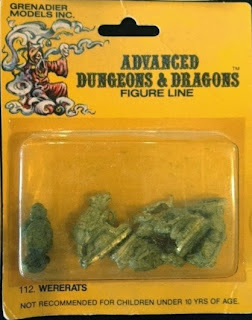 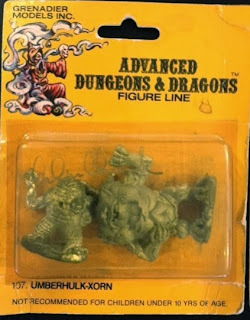 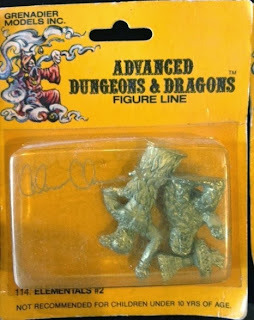 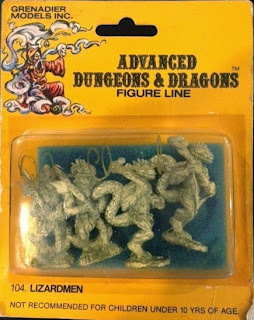 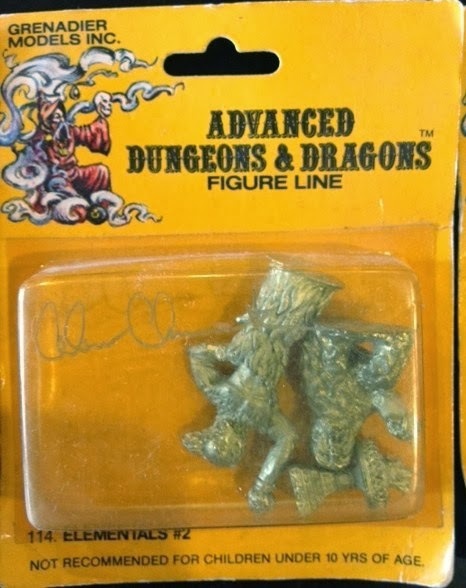 I remember when the Official D and D figures were announced from Grenadier, I was so excited (callow youth of 12 or so that I was), but on arrival I found them crude and blobby next to the Ral Partha and Citadel sculpts of the time (I got the Tomb of Spells box first I remember). 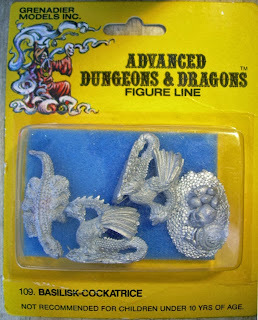 Now of course I love them, and am getting back into D and D with my oldest son. 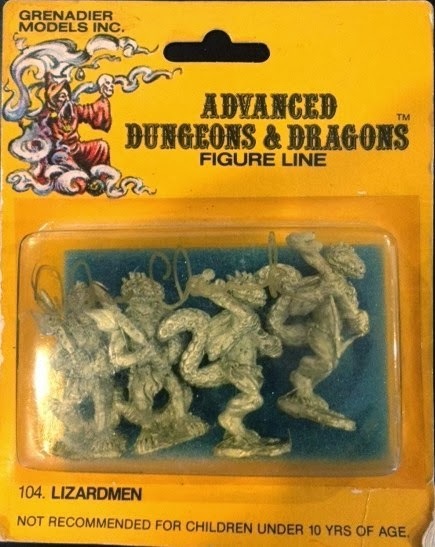 Hope it's ok using the pics Fitz!